I was a skinny guy with a long neck, flat body and chicken legs. I am 5 feet 7 inches tall and weighted about 125 lbs when I began training myself at the age of 17. Through education, hard work and dedication to fitness training I have gained 40 lbs of muscle and developed the passion and skills that have launched my career as a personal trainer. Whether you are an athlete looking to build strength and endurance, new to training and want to step into that world with a professional guide, or looking to regain and maintain a solid level of fitness, I have the skills and the enthusiasm for my clients success that can help you to achieve your goals. I've also put in my time to find what works and what doesn't through practical application in my own training and by training hundreds of clients over a more than 10 year career. Each persons body is unique, so my program design for each of my clients is personalized to help them address their goals taking into consideration the way that their body responds to different activities. There is no one size fits all training program. While I have come from a background of strength training, my strategy for my clients incorporates different workout philosophies and methods that address the individual needs of the client, taking into consideration of their fitness level and fitness goals. 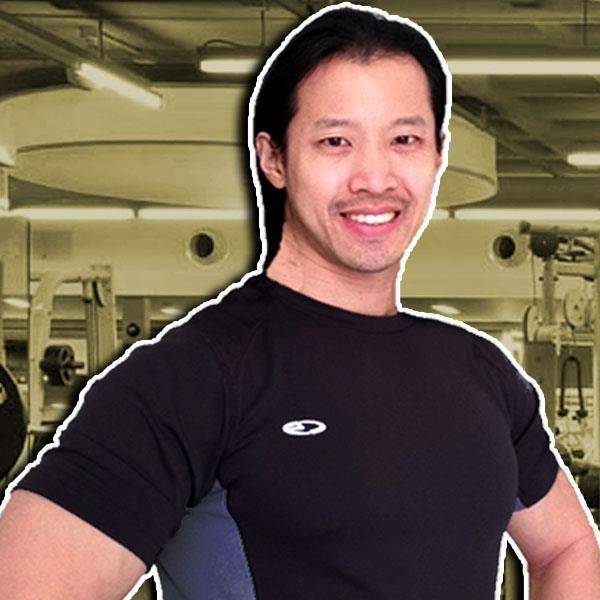 I've worked for multiple professional gyms at the highest levels in NYC and have a deep understanding of the techniques that will permit clients to reach their fitness goals in a safe, fun and effective manner. 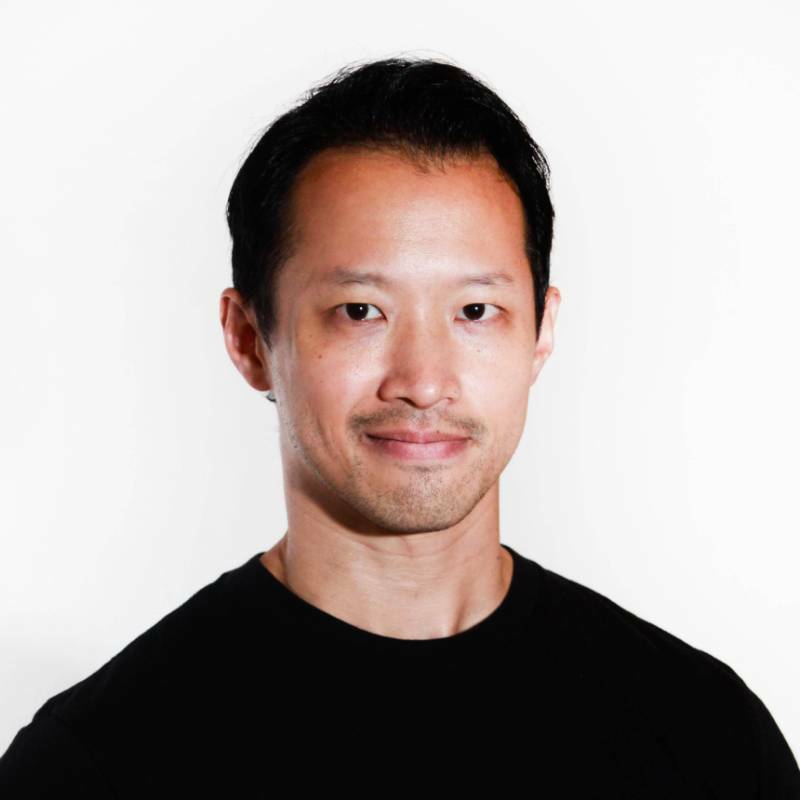 With over a decade of experience, I've honed in my skills so that I am able to professionally address the bio-mechanics in corrective exercise performance, to create good habits and to correct individuals form and postural issues, and to address errors that result in muscle/joint aches and weak core muscles. I've designed programs for muscle mass building, tone and definitions (shaping up), weight loss, boot camp, high intensity interval training, body weight and kettle-bell training, in addition to general fitness maintenance . In the end, it's all about you hitting your fitness goals by progressing through individualized levels that are measurable and attainable, and within the time frame that you have available to devote to your workout. The program I'll design for you assures that your body is being challenged at each level of achievement, all in a fashion that leads to the most effective use of your workout time. If you're ready to commit yourself to optimizing your body and your health, then lets get started. I worked out with Hing regularly for over 2 years. He had a very comprehensive program for me that he adjusted as I progressed. I enjoyed our sessions and felt that they gave me more strength and energy. Hing was always very professional. My husband trained with Hing, as well, and he was very happy with the results. I have the greatest respect for Hing Ma. I trained with him at David Barton for three years, and he is a superb trainer. He is extremely knowledgeable, reliable, kind, and truly expert at designing hugely effective and beneficial workouts. I really cannot praise Himg highly enough. Hing is truly a phenomenal trainer. He is always on time, flexible when I need him to be & always pushes me to my limits. Through training with him I was able to see tangible results & he always tailors my program to fit whatever my current goals are. I would HIGHLY RECOMMEND HING to anyone searching for a personal trainer. Hing is great. He created a personalized program for me that has made a huge difference in my health. He is very thoughtful and tailors the program to your needs including any medical issues you have. He always changes things up to keep me moving forward with more challenging activities. Highly recommend. Hing is a trainer with great depth and knowledge. He makes training fun, but is always results oriented. Always available for a tune-up too. I have been working with Hing for 3 years. When I started I wa s very out of shape due to a year long illness. Over time and through patient effort Hing has brought be back to the point where I can really dig in deep and enjoy a hard workout. It was not easy at age 60 to get back to where I am but Hing knows how the body works and was able to take me through the steps necessary for success.. I highly recommend Hing both as a trainer and as a person. I used to have a problem working out on my own and I had a hard time doing body weight especially push ups. Hing has corrected my form and provided me with great tips. Also, his advice is very clear and comprehensible for beginners. Hing Ma has been my personal trainer for approximately 5 years. 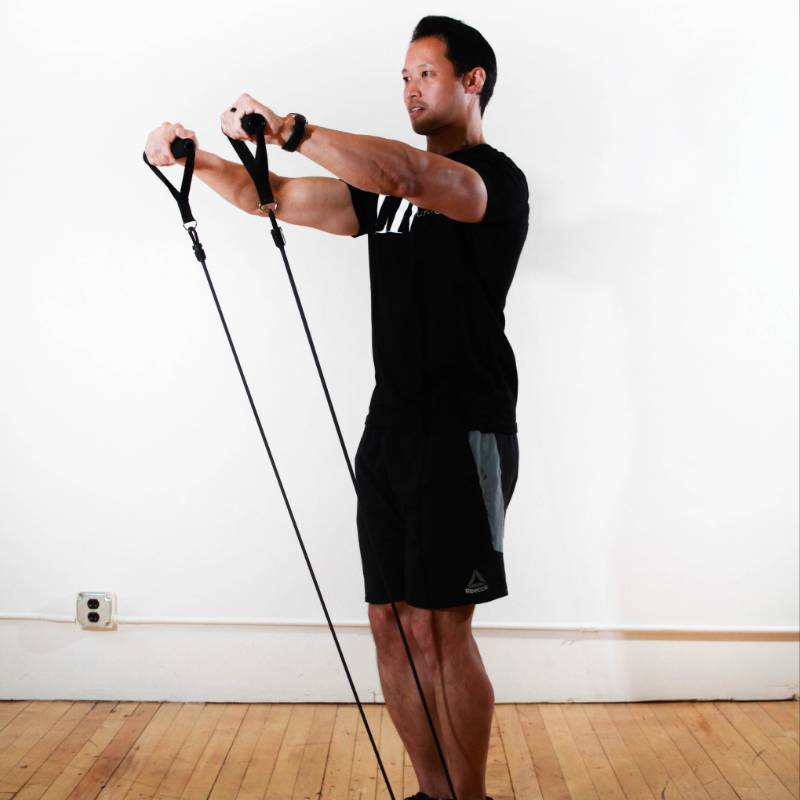 Mr. Ma has helped me improve my posture, balance, and overall strength. His patience and thorough approach has helped me maintain my continued interest and enthusiasm during my workouts. As a result of his experience working with people with injuries, he has been great in helping me work through a knee injury. I highly recommend Hing as a personal trainer.